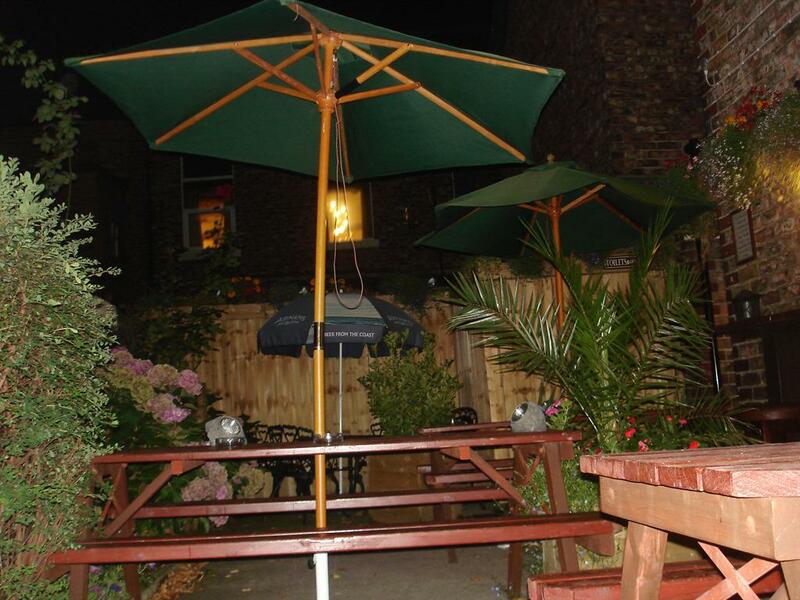 The Hotel provides 2 single and 1 double room economy accommodation on a room only basis, the rooms are compact with modern furnishings and en-suite shower rooms, complimentary tea, coffee and free Wi-Fi access are provided. 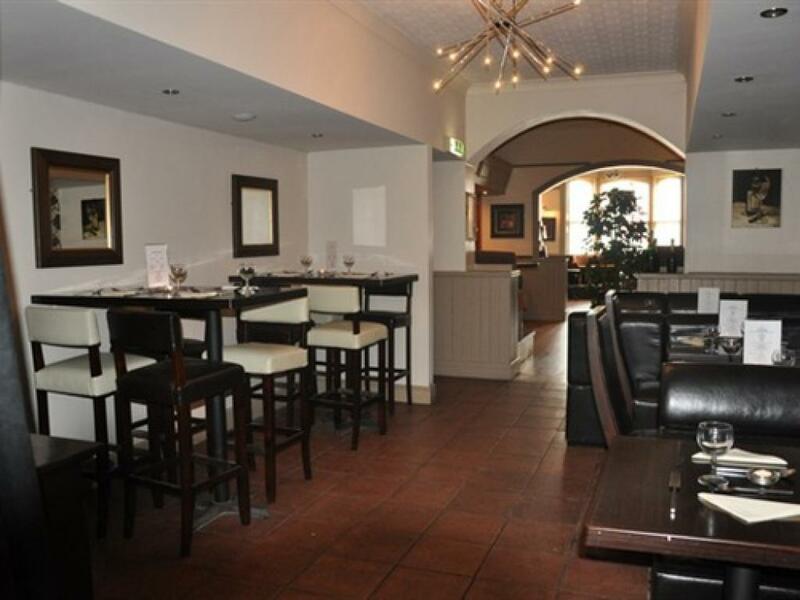 We do not provide breakfast, however evening meals are available in the dining room from 5pm until 8.30pm, bar snacks are available at most times throughout the day and evening. 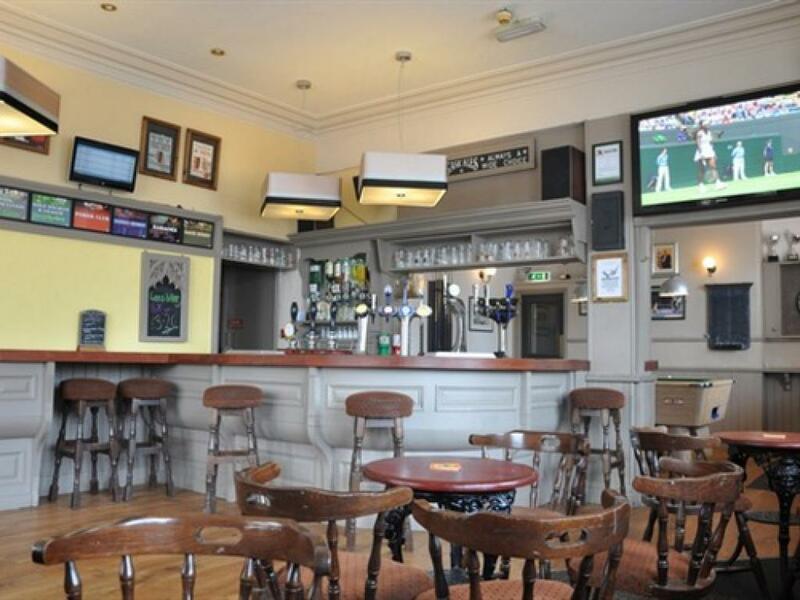 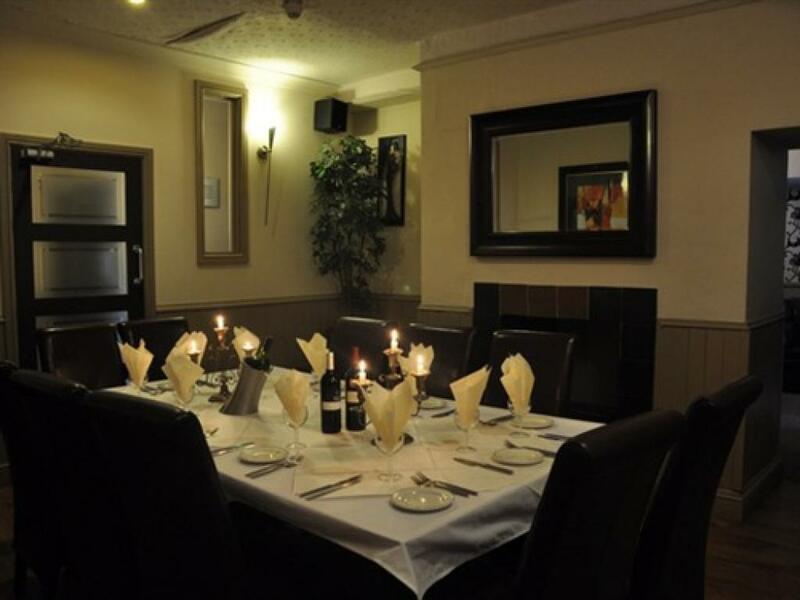 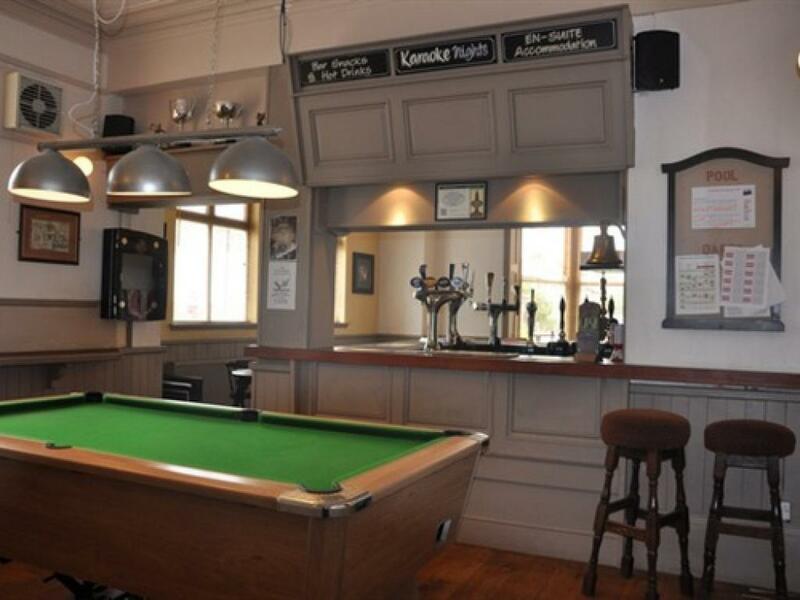 Whilst there are televisions in the rooms there is also television coverage of most major events within the Public House. 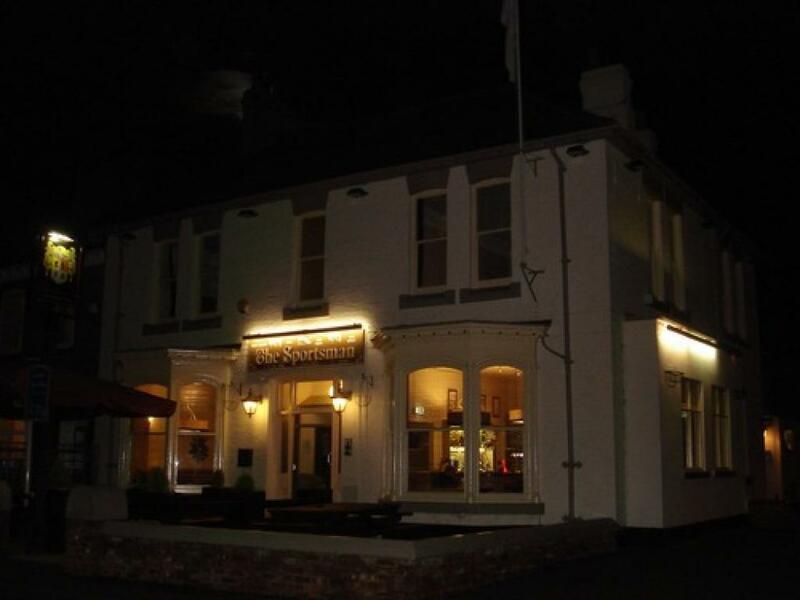 We are situated 1 mile from the A66, 3 miles from the A19, 4 miles from Teesside Airport, 150 yards from Eaglescliffe train station (giving direct access to and from London Kings Cross) 1.5 miles from the historic market town Yarm which boasts a multitude of fashionable bars and restaurants 500 metres from Eaglescliffe golf club, 500 metres from Preston Hall Museum, Park and Butterfly World. 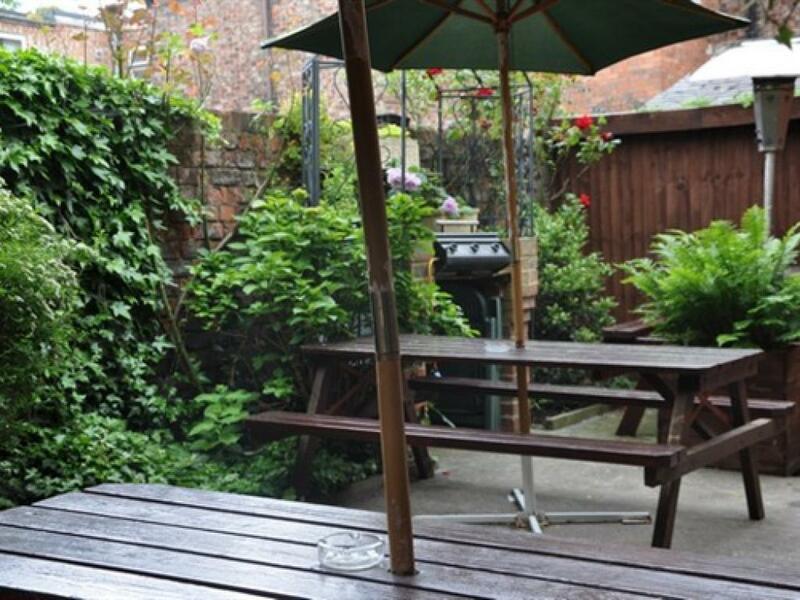 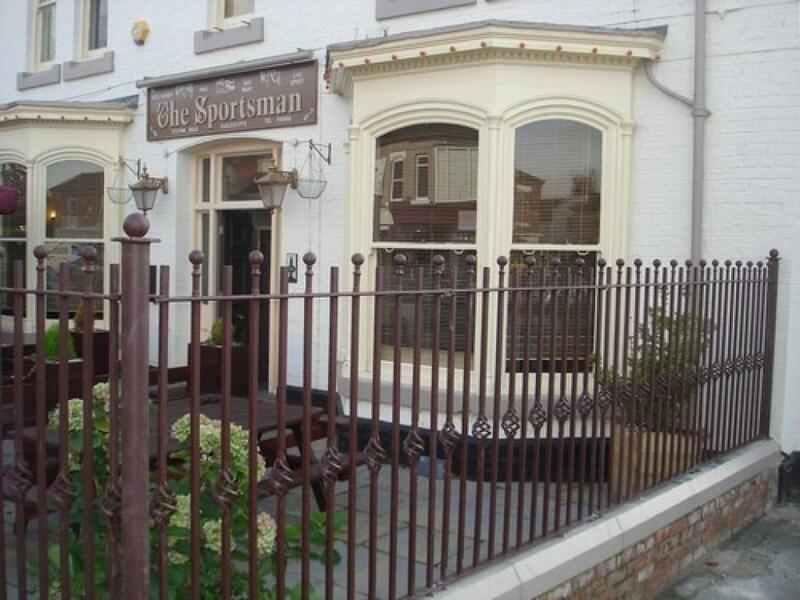 The Sportsman Hotel is suitably positioned for those wishing to travel into Stockton, Middlesbrough, Darlington, York, Newcastle or Sunderland. 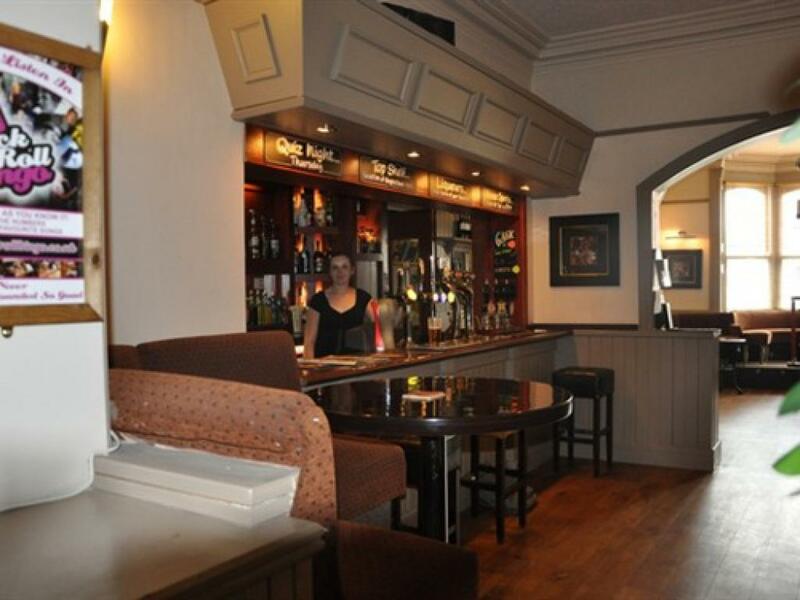 There is a ramp up to the main entrance of the pub.